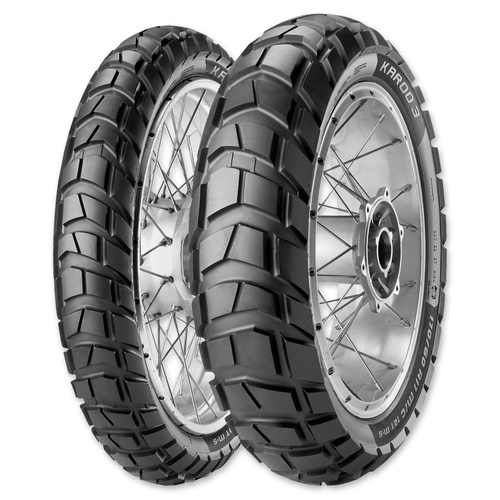 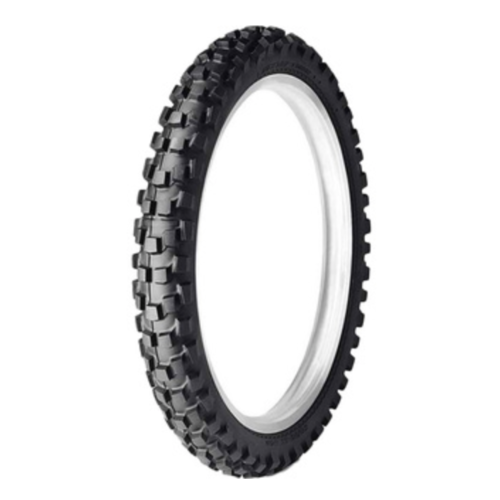 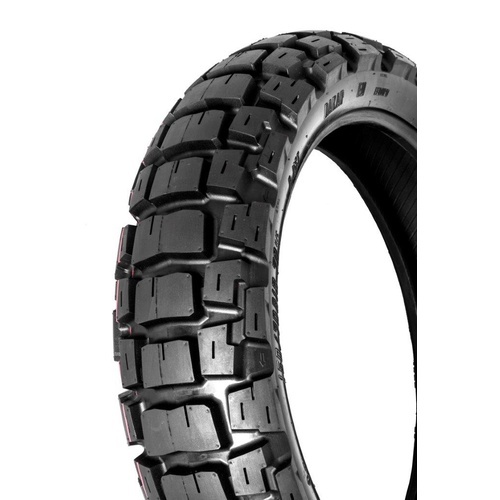 The new Metzeler Tourance NEXT are enduro street tyres that dare you to challenge any weather condition and any road. 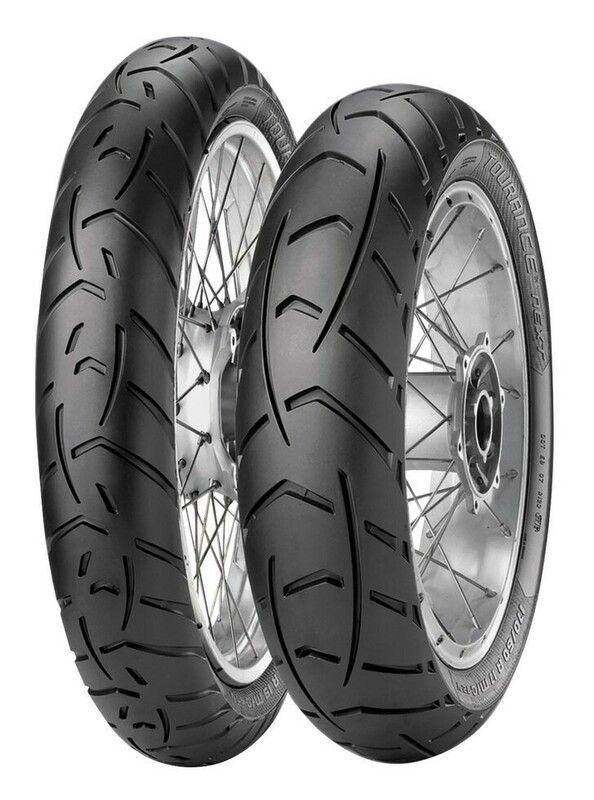 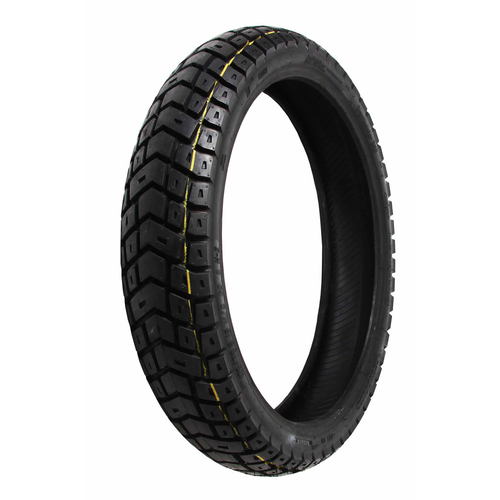 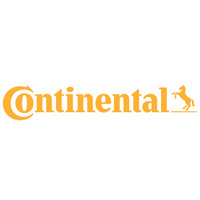 This 90/10 tyre represents the latest generation of enduro street tyres, featuring new compounds, profiles, structure and tread pattern for unmatched levels of stability, safety on wet and mileage. 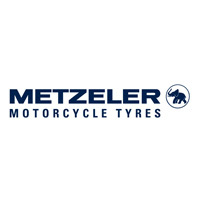 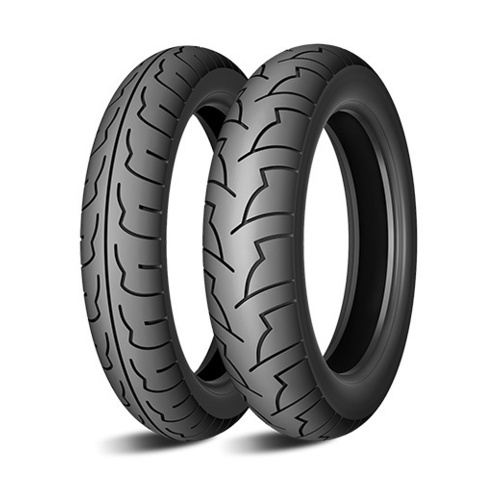 Rear tyres are now dual compound, derived from Metzeler's Z8 Interact tyres focused on increasing wet performance and mileage. 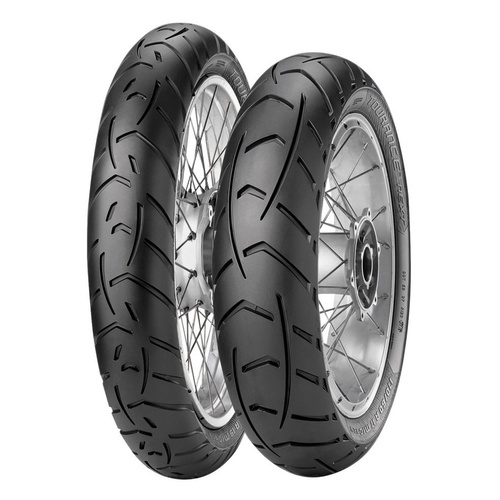 The rear tyre shoulder compounds are 100% Silica that guarantees an excellent chemical grip on wet surfaces and provides great confidence and feel. 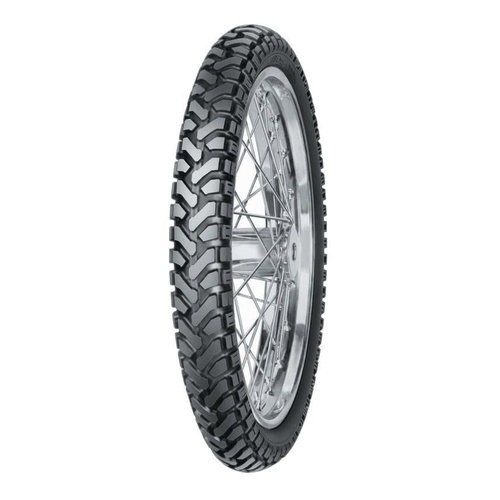 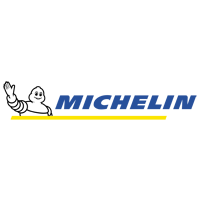 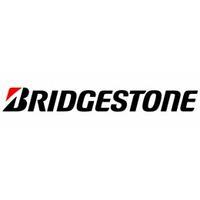 Front tyres also feature a high silica content for improved handling and faster warm up.